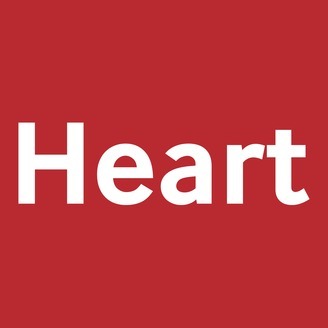 Heart is an international, peer-reviewed journal that keeps cardiologists up to date with advances in the diagnosis and treatment of cardiovascular disease. Each issue contains original research, accompanying editorials and reviews. 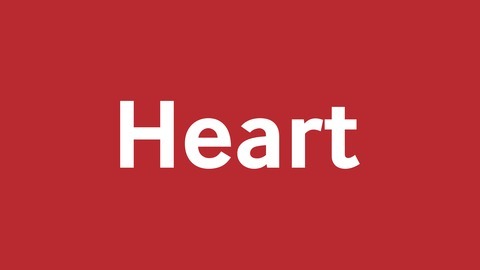 Please leave us a podcast review at https://itunes.apple.com/gb/podcast/heart-podcast/id445358212?mt=2 * The purpose of this podcast is to educate and to inform. The content of this podcast does not constitute medical advice and it is not intended to function as a substitute for a healthcare practitioner’s judgement, patient care or treatment. The views expressed by contributors are those of the speakers. BMJ does not endorse any views or recommendations discussed or expressed on this podcast. Listeners should also be aware that professionals in the field may have different opinions. By listening to this podcast, listeners agree not to use its content as the basis for their own medical treatment or for the medical treatment of others. Myocardial infarction with normal coronary arteries, what next?